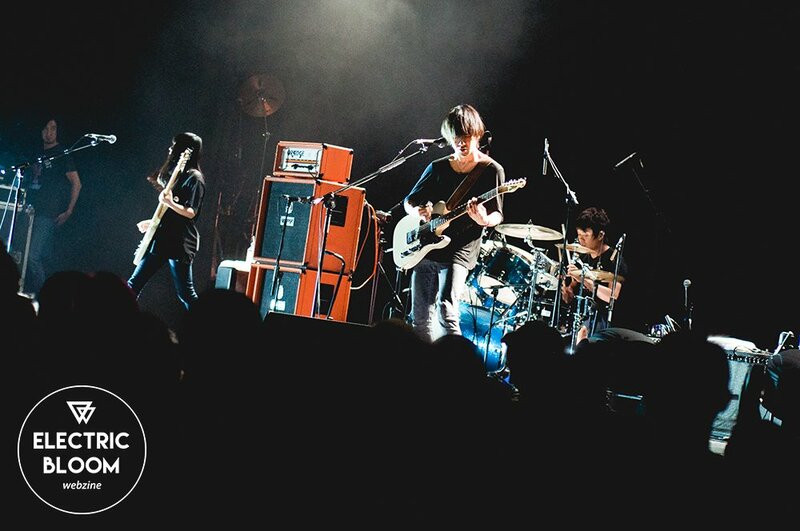 As far as the acts at JAPAN NIGHT’s London showcase go, Ling tosite sigure are for sure the most far-out. 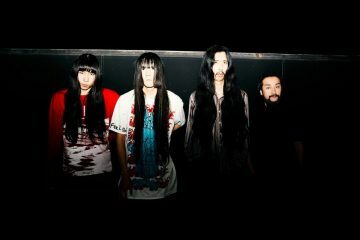 Ruthless yet melodic, their technical riffs and characteristic vocals have made them a huge talking point and one of the most sought after artists coming out of Japan today. We met up with the trio to talk about JAPAN NIGHT and future plans for the band. Hi guys, thanks for coming! How has your experience been so far? We know you’ve visited the UK in the past, but how does it feel being part of JAPAN NIGHT with the other bands? 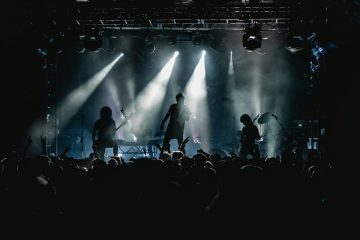 Tōru: We played a tour here five years ago, but JAPAN NIGHT is new because it is introducing contemporary Japanese culture to a new audience- hopefully this event will bring something new for us too, and give us a chance to come back again in the future. And with good timing, you released your new single ‘Who What Who What’ and best of album ‘Tornado’ earlier this year, right? Tōru: Right, but for us this is a different experience- we’ve never actually released a physical single before, it’s all been digital so far, so it’s a weird feeling. But exciting. Miyoko: Three or four- yeah, four days! Any time to look around or get out of the city? Tōru: We actually went out of London, to Rye, so it was cool to see a rural place as well as London. We were happy to see it- it’s a beautiful town. And how about playing alongside [Alexandros] and VAMPS? That must be an experience too! Nakano: We played Luna Sea’s festival LUNATIC FEST last month with [Alexandros], and we’ve crossed paths briefly with VAMPS, I’ve done sessions with HYDE in the past and also played with the drummer from [Alexandros]. But this is our first time working so closely with them. With your highly unique sound, where do you feel you fit in the concert tonight? 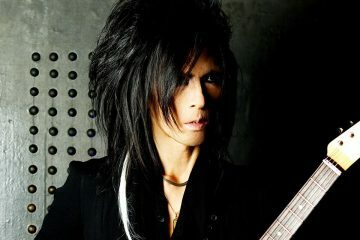 Tōru: Today’s line-up is different to yesterday’s, when OKAMOTO’S played, so perhaps the audience will feel unsure of us. However, this event is meant to be interesting and experimental, so we may confuse the audience a bit, but hopefully they find it interesting and get into it. What happens from here? What’s the plan next for Ling? Tōru: Plan? Do we have one? (Laughs) We want to tour in the UK of course! We’d love to play at a festival here. A good way to get yourselves out there! Any last comments? Tōru: We really hope this event will bring a new phase and new fans for the band, so please keep supporting us. Thank you!